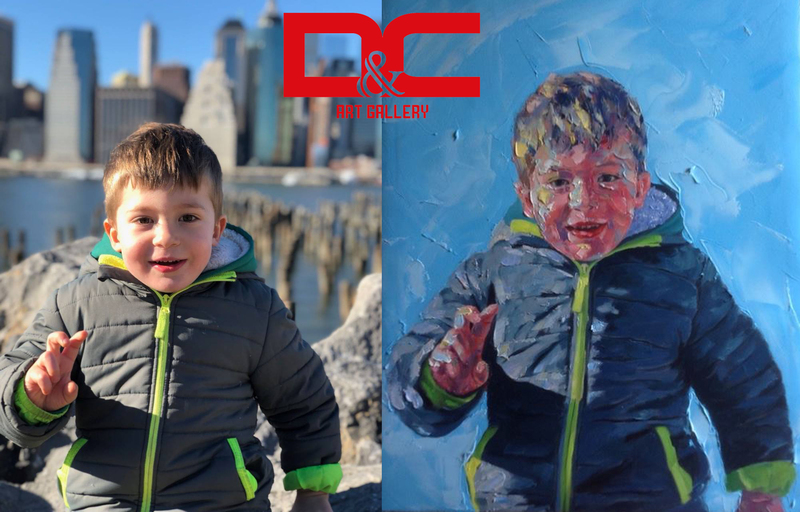 As one of the largest and most prestigious gallery systems in the country, coming to D&C Art Gallery you can always find the best pictures with quality and price guaranteed. 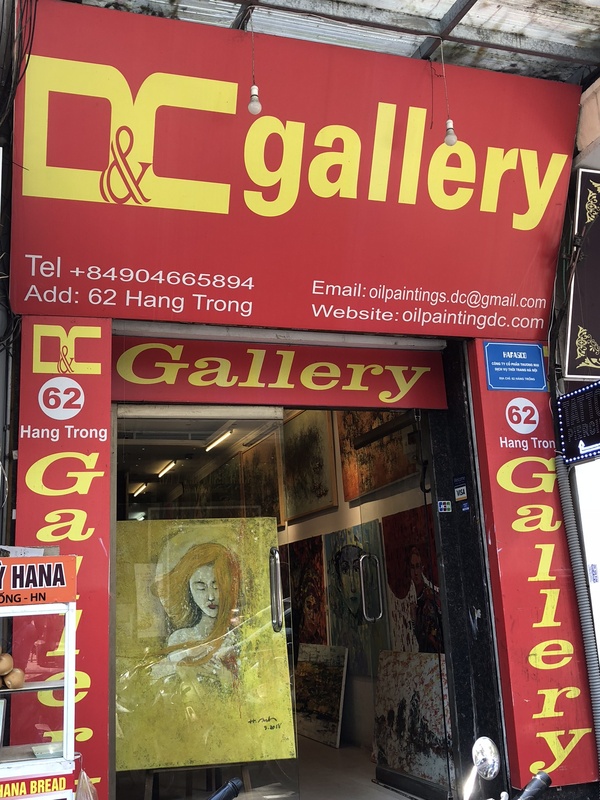 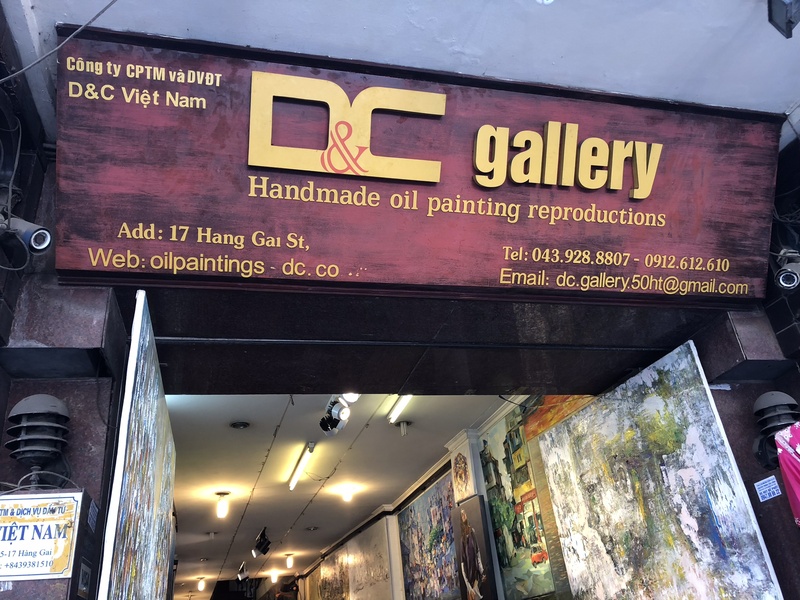 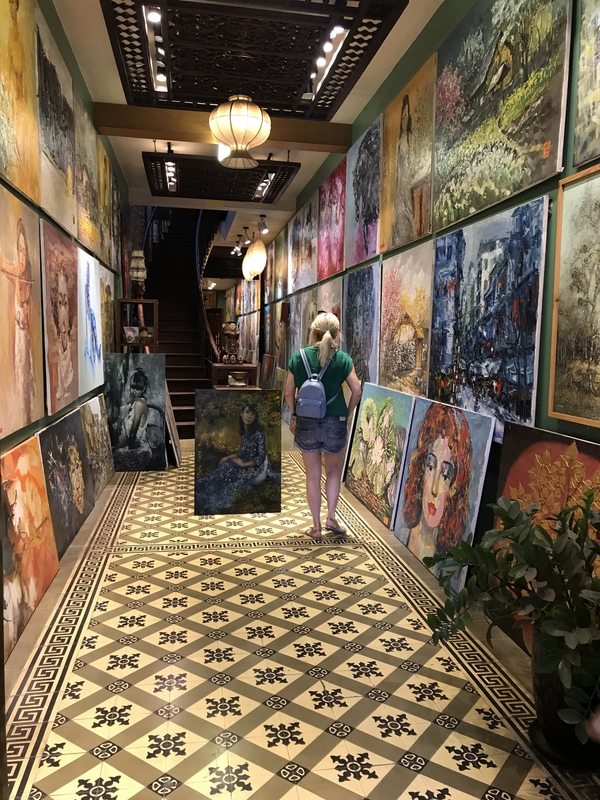 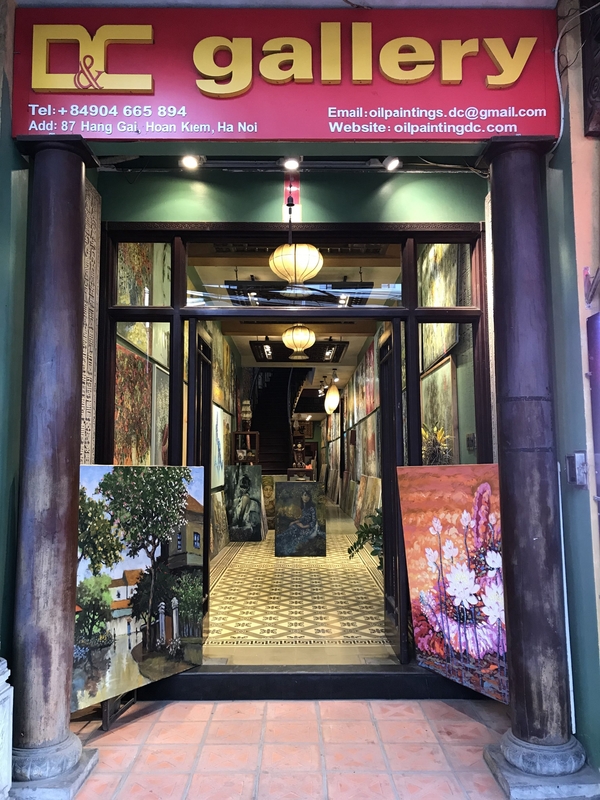 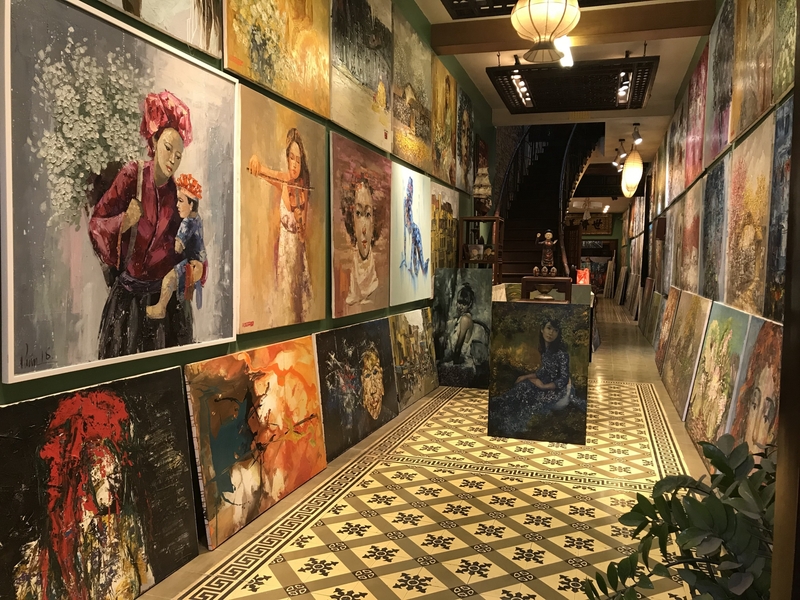 Located around Hanoi Old Quarter, the leading tourist destination in the country, D&C Art Gallery with 18 galleries provides thousand of paintings to customers with many choices on themes, colors, and sizes. 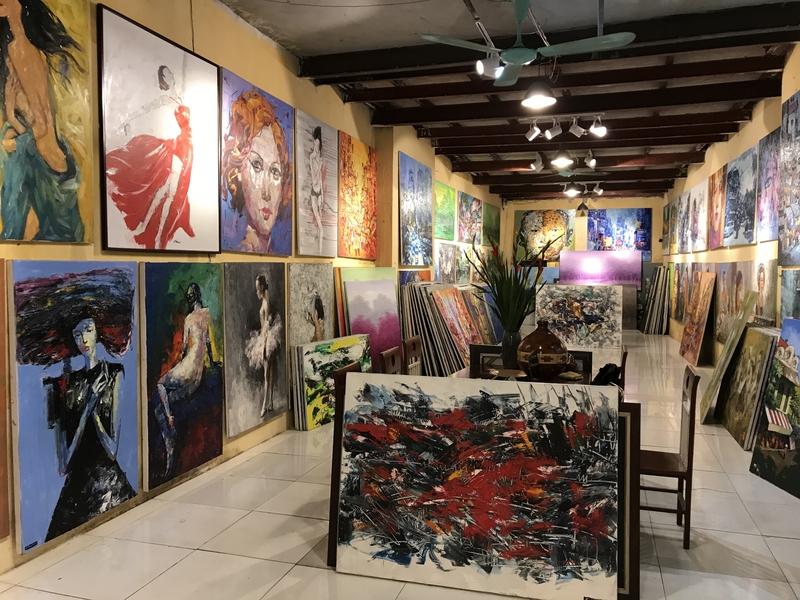 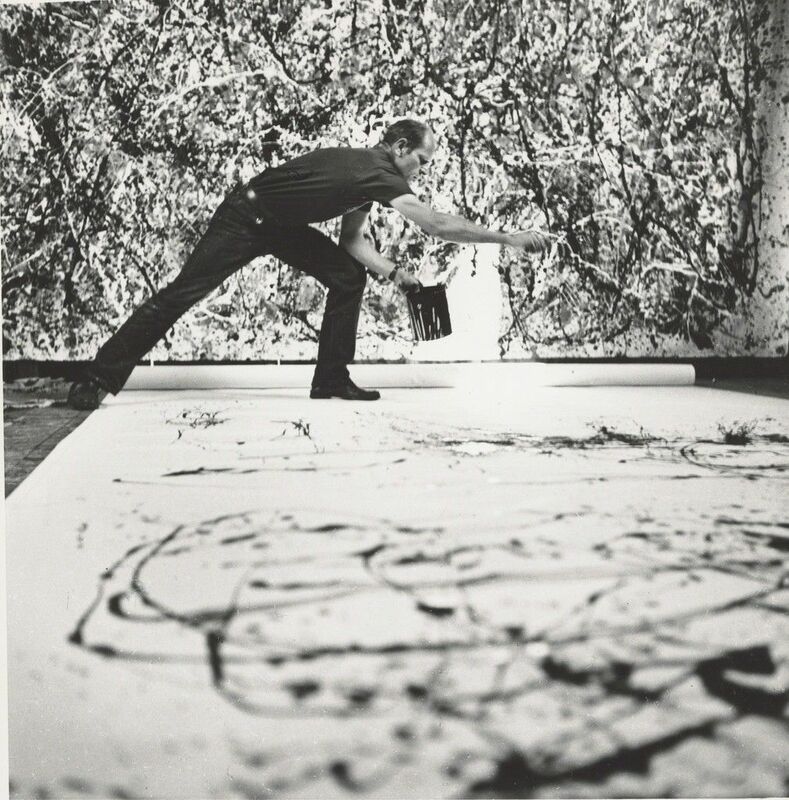 At each gallery, customers will be consulted by highly qualified, friendly, and helpful staff to help you find the painting that best suits your interests and needs. 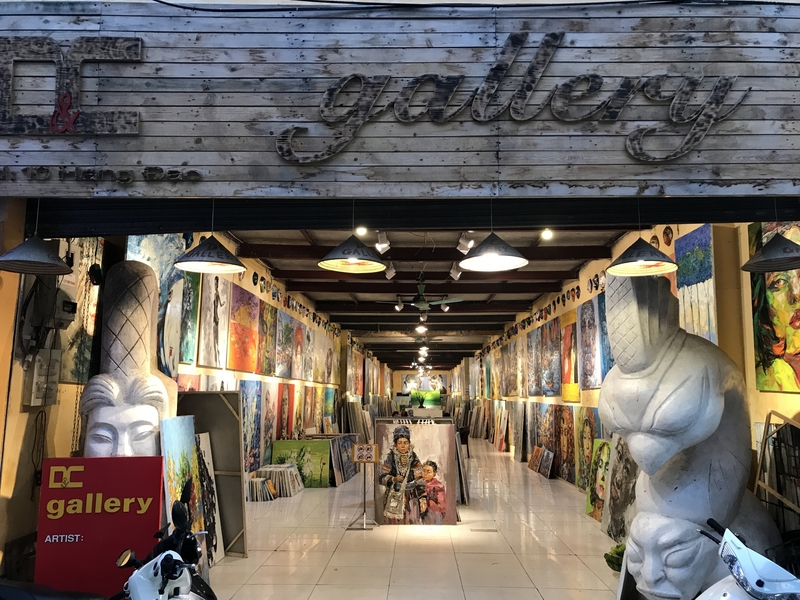 Findthe our closest gallery here.